We’re Listed in the World’s Most Beautiful Interiors Book! The White Book, the World’s most beautiful interiors title, is unlike any other interiors publication you have ever read. A pioneer to the publishing world, The White Book is the most exclusive, luxurious and comprehensive design book available. The White Book broke the mould when it launched its first book in 2003, with its clean lines, seamless and ‘non fussy,’no noise’ presentation and format. Yet, unrivalled and unparalleled in presentation, quality or content, it continues to adorn the coffee table of the finest houses across the globe and still remains in a class of its own. Timeless and highly collectable, each new issue adds to the readers growing collection. 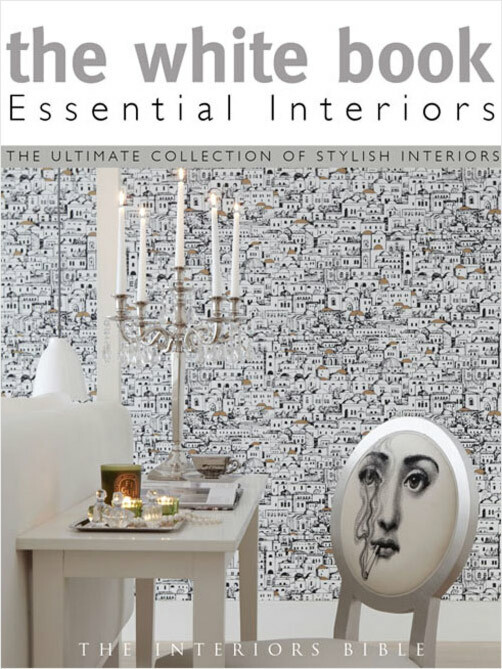 An inspirational book, and one of pure indulgence for the reader, each book shows a wonderful array of the most stylish homes across the world. Aimed unashamedly at an influential and affluent audience, it acts as a reference point for AB consumers and interior professionals alike. It is a book of outstanding photography, the highest production values and the most stringent advertising requirements.